The Philippines booked its ticket to the main tournament of the Asian Football Confederation (AFC) Challenge Cup earlier today despite losing the second match of its elimination round tie with Mongolia 1-2 in sub-zero conditions at the National Sports Stadium in Ulan Bator. Having won the first leg 2-0 last month at the Panaad Stadium in Bacolod, the Philippines therefore scraped through 3-2 on aggregate. The team was missing the services of Jason de Jong, Neil Etheridge and Rob Gier. Ray Jónsson, meanwhile, reportedly arrived just late last night to join the rest of the squad. Members of the coaching staff prior to the match, however, expressed confidence that the team could complete the task despite the absence of these key players. With the temperature reportedly -12 at kickoff and playing with snow-covered mountains in the backdrop, the Filipinos began brightly and pushed forward in numbers. James Younghusband gave the Philippines a rousing start, rounding off a bright move for the country with a goal just in the 3rd minute of the match. The goal, significantly, not only put the Philippines ahead 3-nil on aggregate but also gave it the added benefit of an away goal. That away goal would have counted double had the aggregate score between the two teams been level at the end of the game. Because of Younghusband’s goal, Mongolia therefore needed to score four goals to win the tie and progress into the tournament proper. However, despite the bright start and despite playing in thermal garments, the cold started to take its toll on the Filipinos, who looked sluggish compared to the way they played in Bacolod. 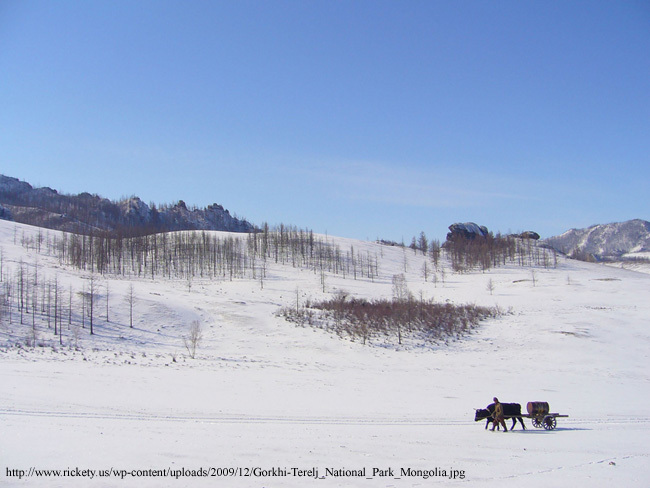 Mongolia, cheered on by a decent red-clad home crowd despite the icy conditions, took advantage of its familiarity with the climate and pushed forward in search of goals. It was rewarded for its enterprise when Donorov stole away from Filipino defenders off a free-kick to level the score in the 21st minute. The Mongolians struck again in the 33rd minute after Jason Sabio, standing in for Rob Gier gave away a penalty. Filipino goalkeeper Eduard Sacapaño, himself a stand-in for Fulham FC’s Neil Etheridge, actually managed to parry the penalty kick. The rebound, however, fell kindly to Mongolia’s Bayasglan, who scored from close range. 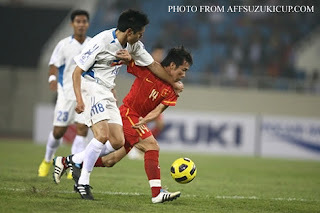 Mongolia was not finished and continued to push forward in search for more goals; but its players were thwarted by resolute defending by the Filipinos. Halftime could not have come sooner as the Philippines’ German coach Hans Michael Weiss looked to restore his boys’ confidence and composure. The game started to open up in the second half as the Mongolians, who were starting to tire, started leaving spaces in midfield for the Philippines to string passes together. One Filipino move sent striker Ian Araneta through on goal, but his shot was saved by the Mongolian goalkeeper. Emelio Caligdong, hero of the first leg match at the Panaad, also had a shot that flew wide of the goal. At the other end, a shot by Mongolia was denied by the crossbar. 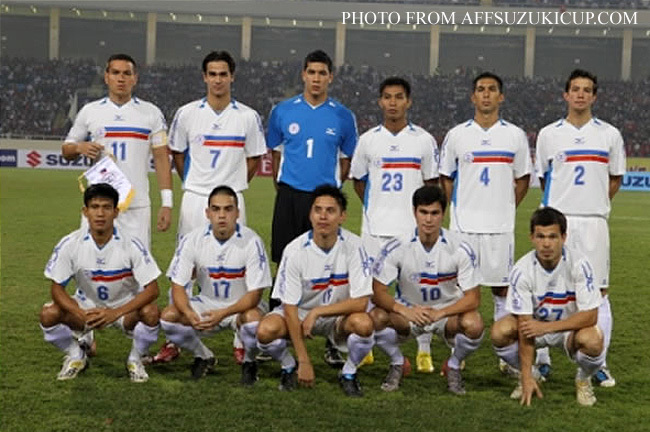 There was a major concern for the Philippines when Phil Younghusband, hero of the AFF Suzuki Cup victory over Vietnam and scorer of the second goal against Mongolia in the first leg match, had to be withdrawn in the second half due to a reported hamstring injury. The extent of the injury is still being ascertained. There were no more scares as the clock started to wind down as the Philippines took hold of midfield, managing to pin Mongolia down to its own half of the field. 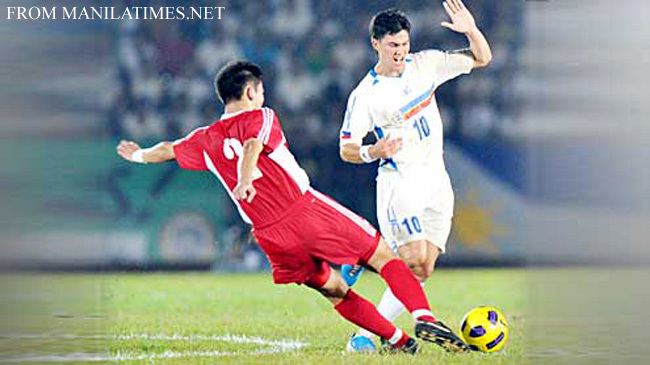 When Mongolia tried to break, Aly Boromeo and Sabio were neat in defense. There were a few more attacking moves put together by the Philippines towards the end, but the final passes went begging in each instance. The final whistle finally blew after 5 added minutes to send the Philippines to the elimination phase of the AFC Challenge Cup to be held beginning 20 March in Myanmar. In the same group with the Philippines are the hosts, Palestine and Bangladesh. * Read follow-up story: Random Thoughts on the Mongolia Game.